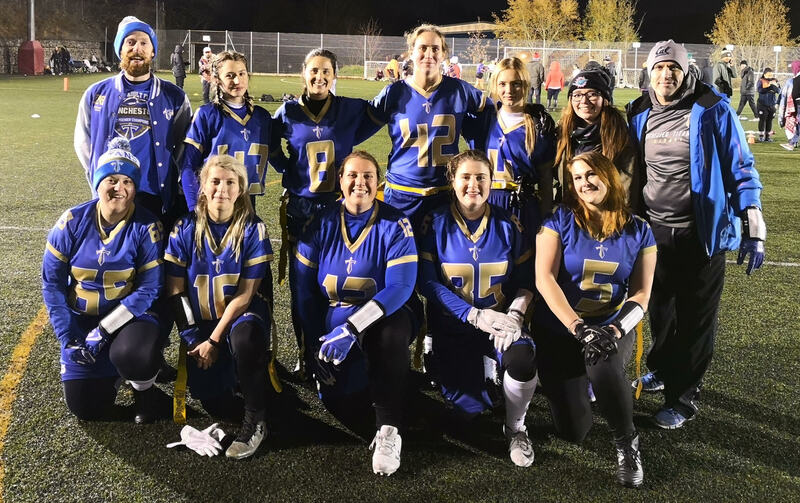 The Manchester Titans Women’s Flag Team travelled up to Ravenscraig in Motherwell on Saturday to take on the Sheffield Giants, Chorley Buccaneers and the East Kilbride Pirates. 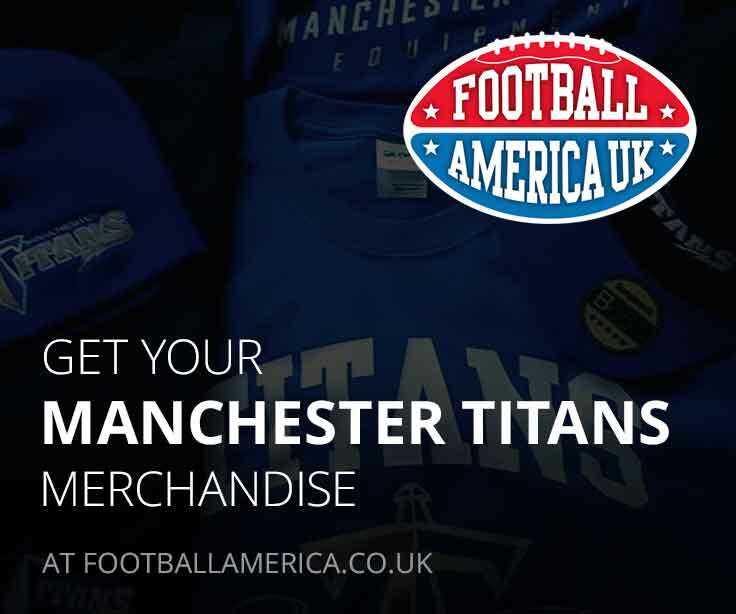 Unfortunately the Titans only travelled with 6 players which was always going to make the day very difficult, especially with games against 2 of the top teams in the country. First up was the Giants, who had only one loss on the year and despite 2 Interceptions by Keely Edmonds, the Titans lost 45-0. The next game was against local rivals Chorley who scored midway through the 1st half to take a 6-0 lead. The Titans then lost Natalia Bradford to a torn hamstring so they were then down to 5 players who had to play both offense & defense for the rest of the day. However Manchester’s defense played well all game and shut out Chorley the rest of the way with Edmonds again making 2 Interceptions. Edmonds who had to step in as QB in the absence of Brianna Hartridge, threw a TD to Vicky Evans in the 2nd half to tie the game. 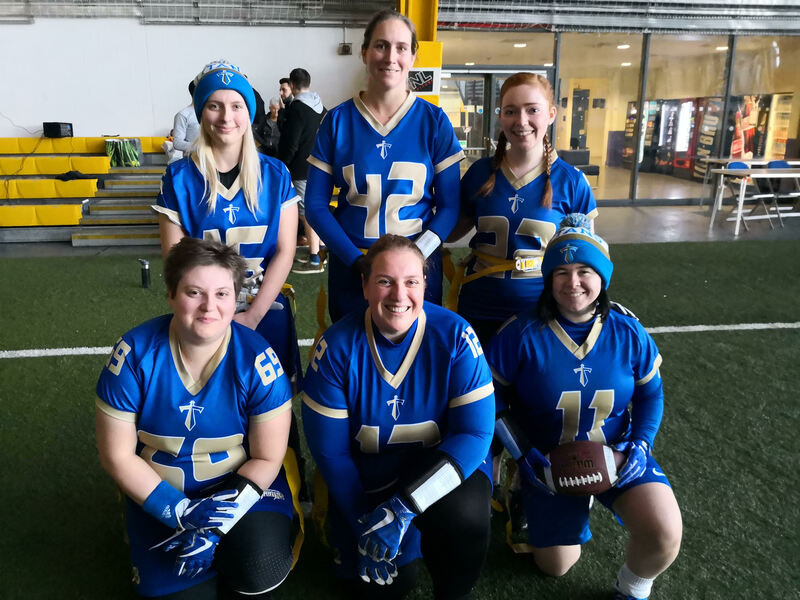 Julie Gilmour couldn’t hold onto the XP and the Titans were unable to take advantage of an improved offensive performance in the 2nd half as the game ended in a 6-6 tie. 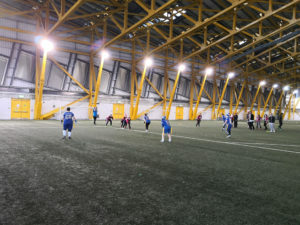 The final game was against the newly crowned Northern Division Champs, EKP. Early on in the game, Julie Gilmour took a big hit and although no penalty was called, she was knocked to the ground. She got up favouring her arm, and later discovered it was broken and she would play no further part in the game. With the Titans down to 4 players, Bradford very bravely limped her way onto the field and proceeded to play both ways on one good leg, even making 2 catches. Despite moving the ball pretty well, Manchester were unable to score any points in the first half. However the first play of the 2nd half saw a tipped pass become an interception for Karis Smith which Edmonds turned into a TD with a pass to Evans. After a couple of catches by Mo Jessop, Smith scored the Titans 2nd TD with Evans adding the extra point. After making her 5 interception of the day, Edmonds threw her 3rd TD pass of the game to Evans but the Titans were unable to contain the high scoring Pirates offense as they went down 52-19. 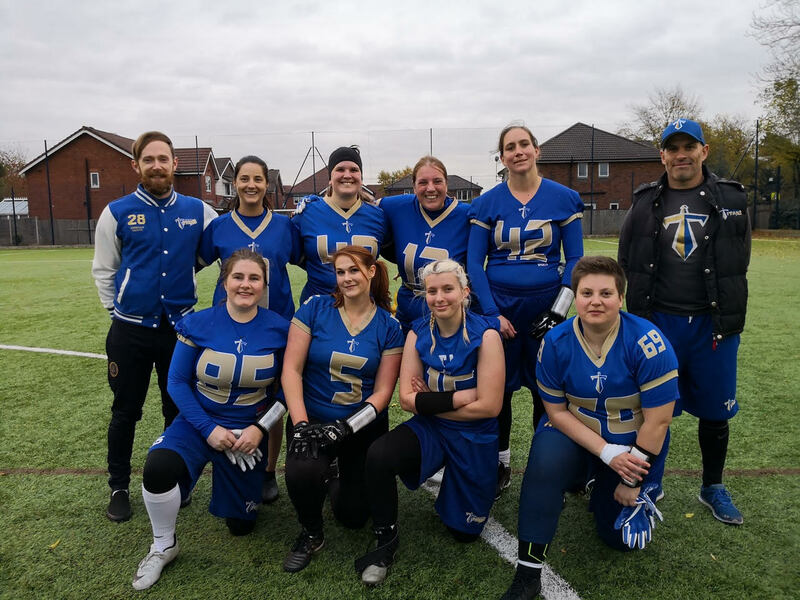 The results were enough for a 5th placed finish in the conference and qualification for the Plate Competition in Sheffield on Saturday 24th November, which is a great result for a team who didn’t even play Opal in 2017.